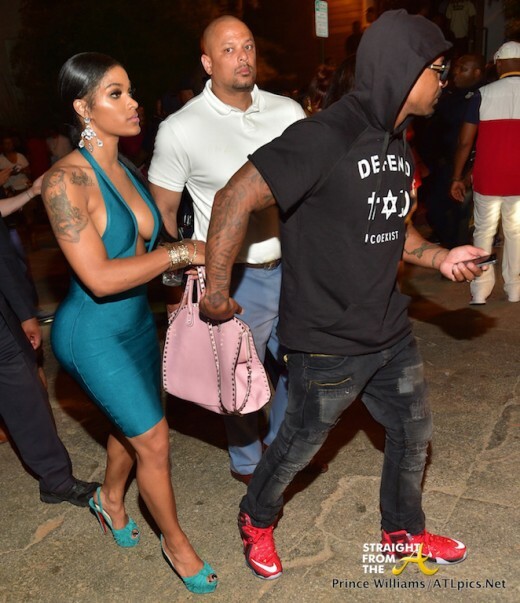 Reality stars Joseline Hernandez and Stevie J. of Love & Hip Hop Atlanta were spotted partying at Atlanta’s Privè nightclub Friday night (May 8, 2015). 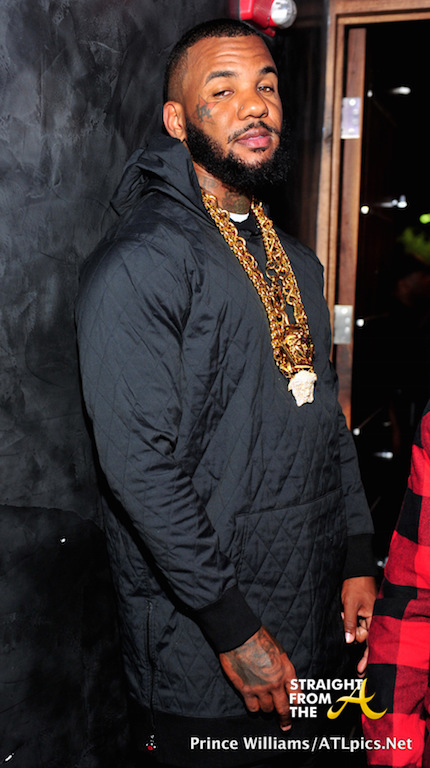 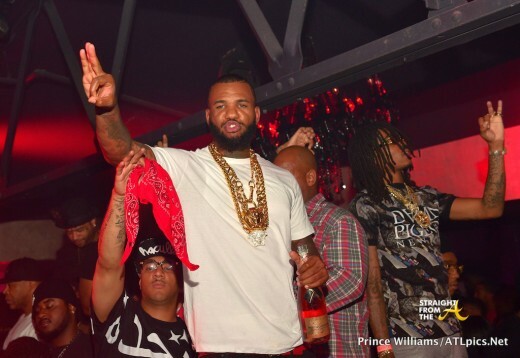 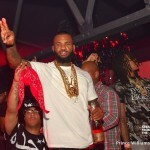 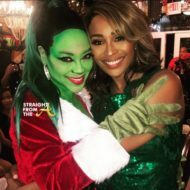 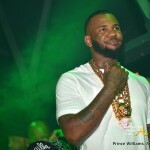 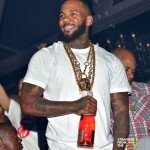 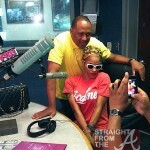 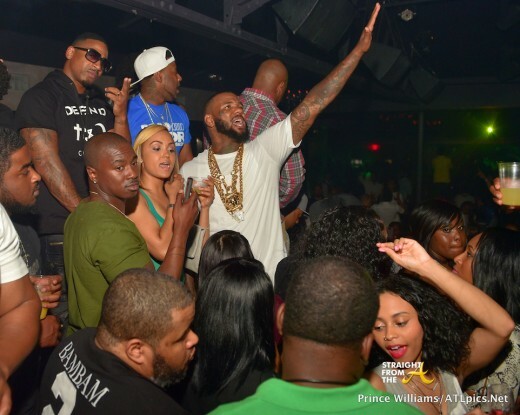 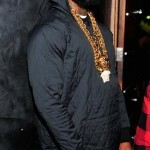 The LHHATL couple attended the hot spot alongside, The Game, who played host for the evening’s festivities. 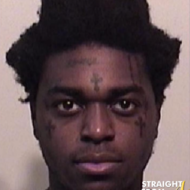 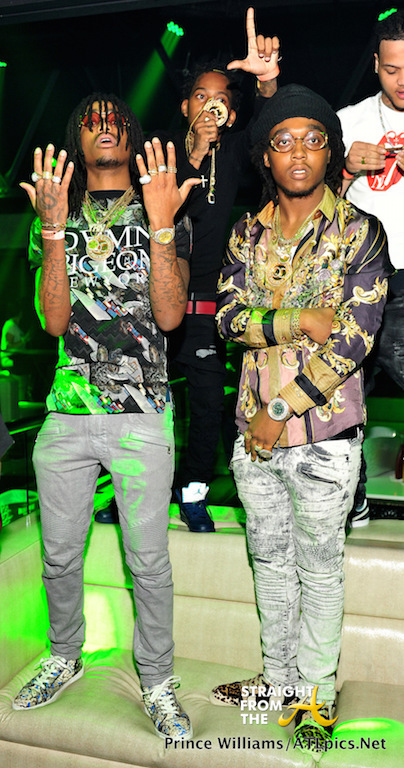 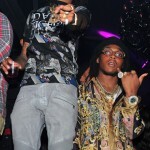 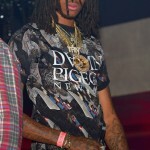 Other notable celebs included rappers The Migo’s, who are fresh outta jail after being busted during GSU’s ‘Spring Bling’ Concert (click HERE if you missed that). 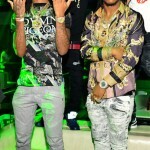 What are your thoughts on this selection of ‘club shots’? 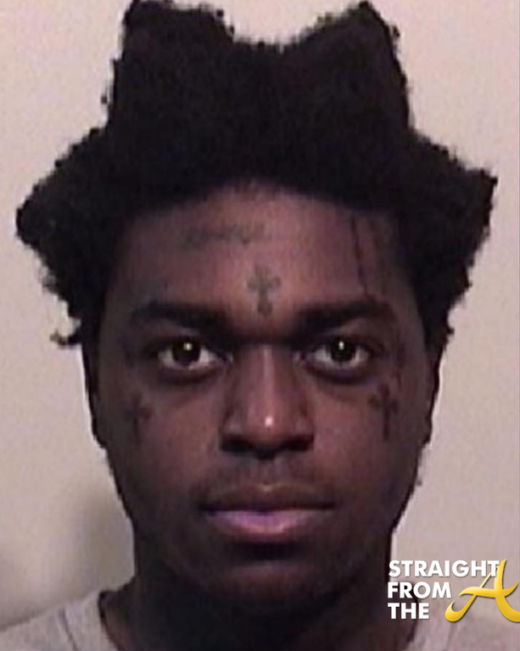 WTF?!? 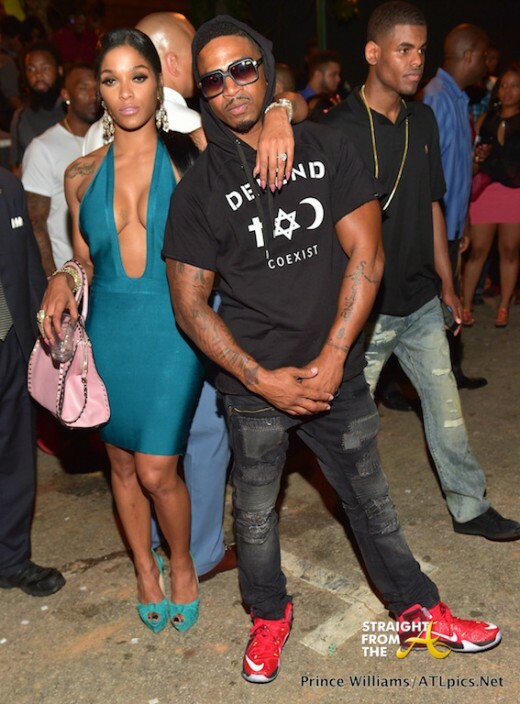 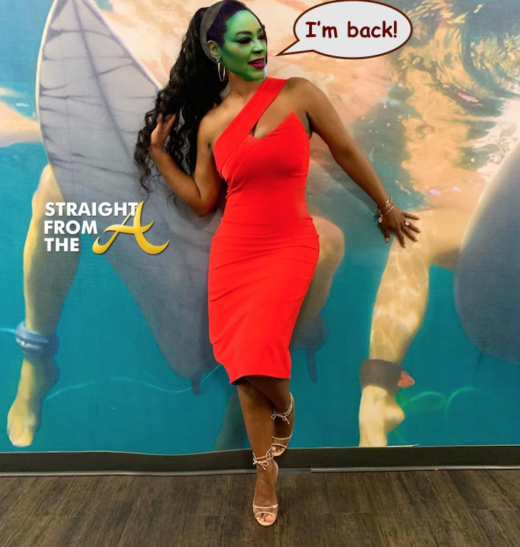 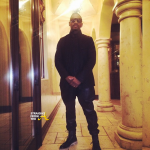 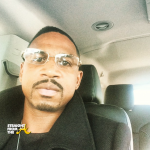 Stevie J. of #LHHATL Ordered to Rehab After Failing 10 Drug Tests!